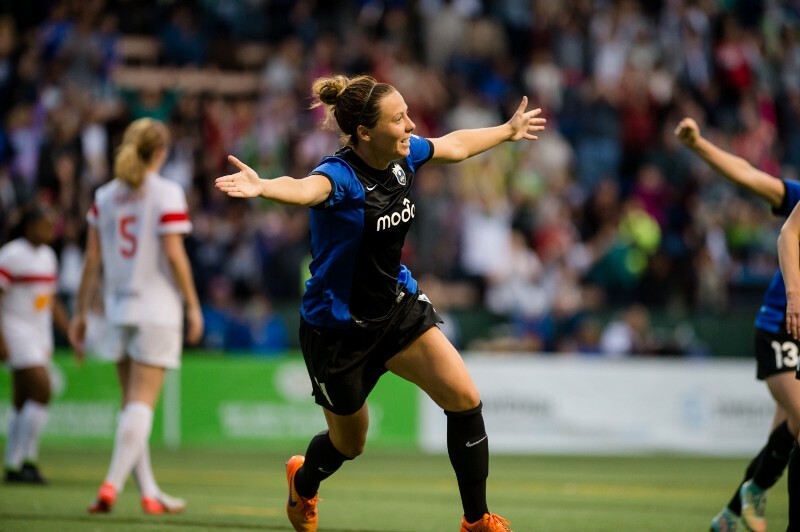 On a night that Seattle welcomed back its pair of U.S. Women National Team stars, Reign FC put on a second-half performance worthy of the world stage. 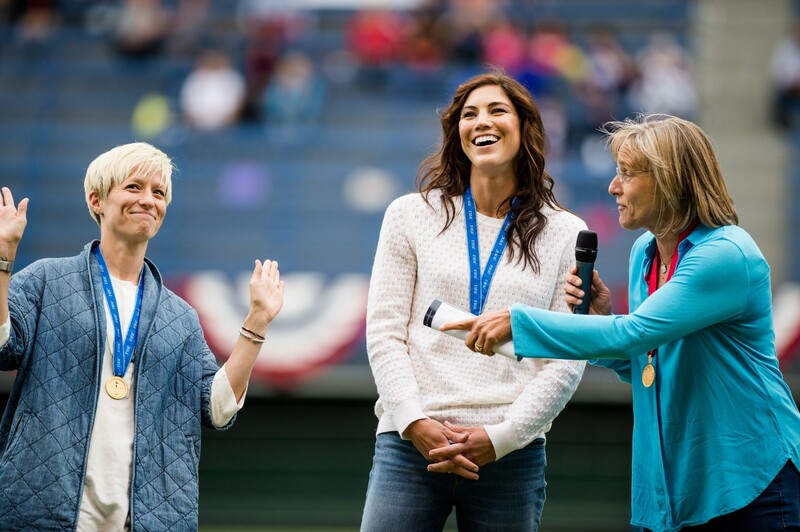 Despite playing without goalkeeper Hope Solo and forward Megan Rapinoe for the eighth straight match — after the pair got a boisterous welcome home from a record-crowd of 5,778 — the team extended its regular season unbeaten streak to eight, while pushing its undefeated stretch on the Moda Pitch at Memorial Stadium to 19 with a 4–2 win over the Western New York Flash. 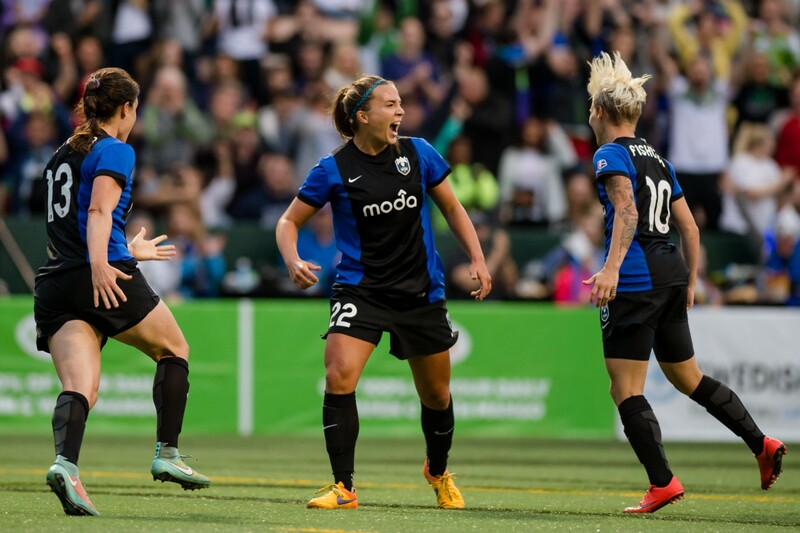 After heading into the locker room trailing 1–0, following a goal in the 34th minute from forward Amanda Frisbie on a diving header, Seattle erupted for four second-half goals from four different contributors, including a record-breaking first 10 minutes. With three goals in a span of six minutes and nine seconds, Seattle broke the NWSL record for fastest three goals by a team in league history, previously held by Portland Thorns FC at 6:33 from a game last season. It only took four minutes for Reign FC to tie the game, courtesy of forward Beverly Yanez’s team-leading sixth goal of the year. Seattle then took a lead it wouldn’t relinquish less than two minutes later. Defender Rachel Corsie corralled a deflected shot from midfielder Jessica Fishlock, and put it away for her first-ever NWSL goal. A 55th minute header goal from midfielder Amber Brooks, off a corner kick from defender Stephanie Cox that was then headed on by Kendall Fletcher capped a furious offensive attack in the opening moments of the half. While the Flash cut the deficit to one in the 67th minute, Seattle did put the game on ice less than 10 minutes later, as Fishlock fired a shot past goalkeeper Chantel Jones on the left post off a cross from Yanez. “We were just not being clever, and when you play against a team like the Flash I think they can cause you a problem if you lose your football brain … and in the second half, we used our football brain really well,” Harvey said. Only once prior this season had Seattle scored more than three times: the home opener against the Flash on April 12, a 5–1 Reign FC victory. Over the team’s unbeaten NWSL streak, Seattle has outscored its opponents by a 17–8 margin, and now boasts a goal differential of plus-12, good enough for first in the league. Seattle will be back in action next Saturday, for the first of a two-game road stretch. 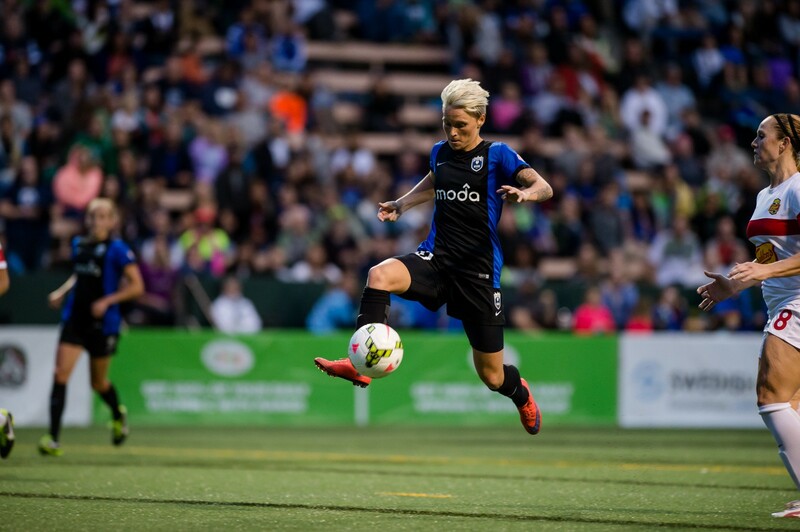 Reign FC’s matchup with the Washington Spirit kicks off at 4 p.m. PT at the Maryland SoccerPlex in Boyds, Md. 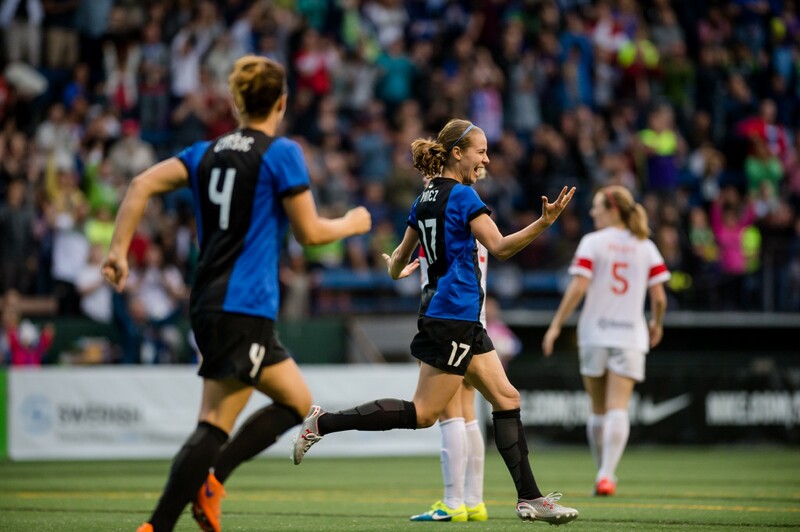 Visit ReignFC.com or call (855) REIGN-FC for details on single match tickets. Seats start at $19. To catch the action away from Memorial Stadium, download the official, free Reign FC app at here to watch every match live via YouTube.